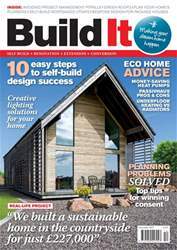 Digital Subscriptions > Build It > December 2017 > HOW BESPOKE ARE package homes? 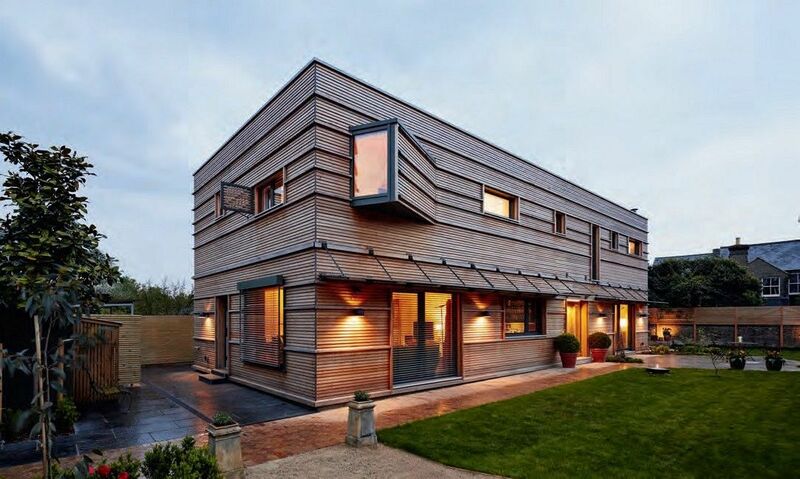 Designed by Baufritz partner architect Magnus Nilsson of Nilsson Pflugfelder, this modern Cambridge home on a backland site responds to the surrounding architecture – plus issues such as overlooking – while delivering a bold statement. There are many advantages to working with a package company on your project. You’ll be able to pick-and-choose from a full suite of services, for example, ranging from the starter bundle of structural design and provision of the main building materials right up to full turnkey delivery of your new home. This route also gives you the peace of mind of knowing that a significant portion of your scheme will be delivered by a single, experienced company. And you get cost certainty on that part of the project, too: the supplier’s involvement will usually be delivered on a fixed-price basis. But while the practical advantages are clear, does all this translate into the kind of design experience that today’s self-builder wants – and how cutting-edge can it get?